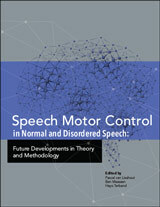 Contributions from world-renowned researchers provide an in-depth overview of the state-of-the-art speech motor control research. 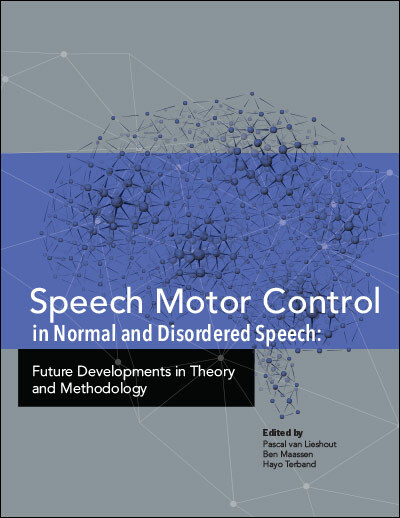 The book offers insights into the complex nature of speech motor control in both adults and children, and covers new developments in methodology, technology, and modeling. In addition, the authors have focused on practical application, demonstrating how the insights from research can be used to guide and inform decisions on clinical assessment, diagnosis, and treatment. Read a sample chapter: Apraxia of Speech Theory, Assessment, Differential Diagnosis, and Treatment: Past, Present, and Future. This eBook is available as an EPUB3 file, suitable for most e-readers and apps, and a MOBI file for Kindle. To download, click on the link supplied in your email receipt to access ASHA’s online e-reader. Go to any page in the book and click on the download button. Choose the file you wish to download. Please note, eBooks are non-refundable.